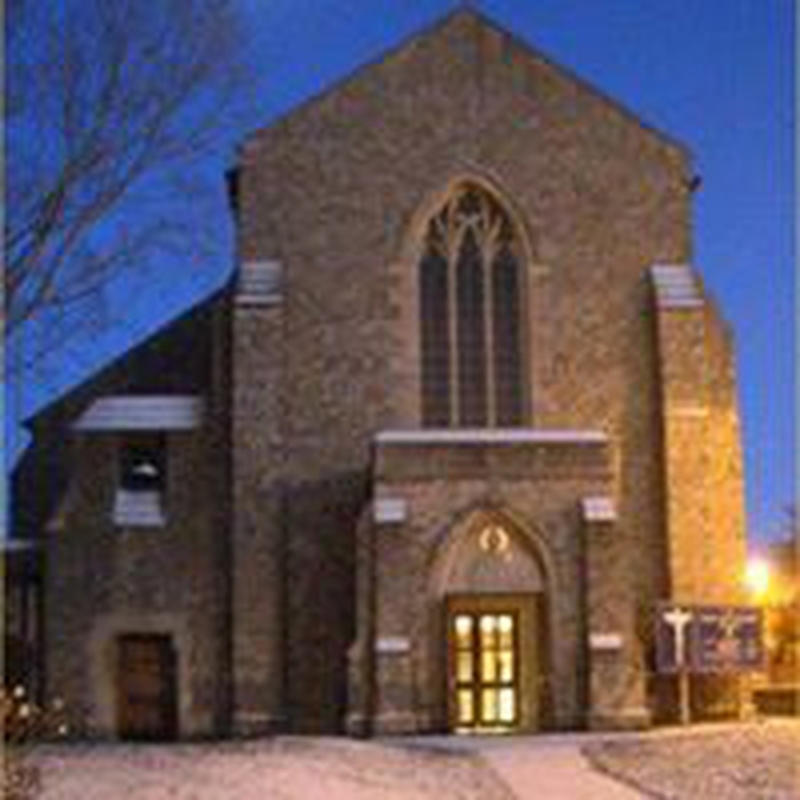 The congregation at St. Augustine's looks to be a place of welcome and hospitality to all who come through its doors. 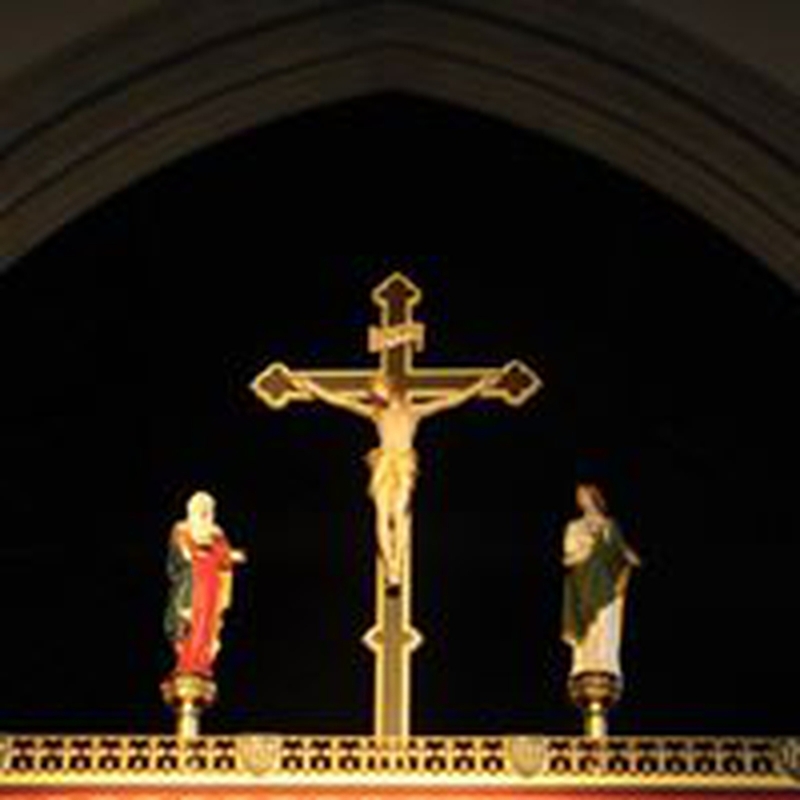 Our main Sunday worship is 10.00am followed by refreshments and conversation. We are friendly group of worhippers and you will not feel alone if you would like to come and see what goes on. Advent and Christmas is not far away! 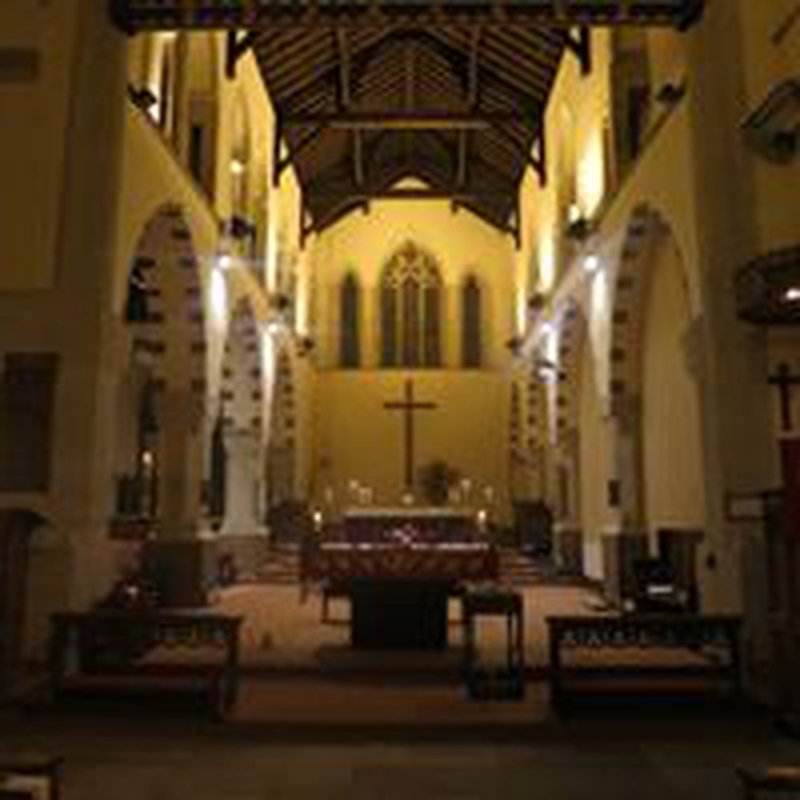 Do come and celebrate what is the heart of Christmas, you'll find a list of services here, but for you to note Sunday 16th December at 6.30pm 9 Lessons & Carols, Christmas Eve at 6pm Candlelight Carols for all the family, Midnight Mass at 11.30pm, and Family Eucharist at 10.00am Christmas Morning. Look forward to welcoming you. We are also open to receive applications for Baptism or Christenings and Weddings. 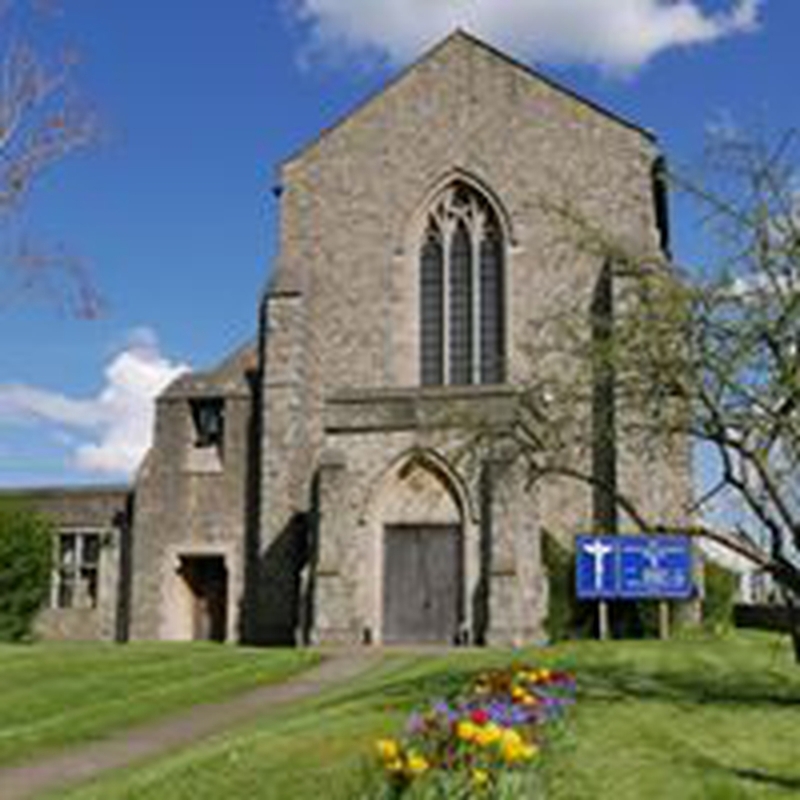 We hold a meet/greet bookings hour on Thursday evenings in church between 7.30pm - 8.45pm so just turn up and we'd be pleased to help you. Did you know that everybody is welcome to hold a funeral service in church? Don't be afraid to ask, even if a cremation/burial would take place afterwards. 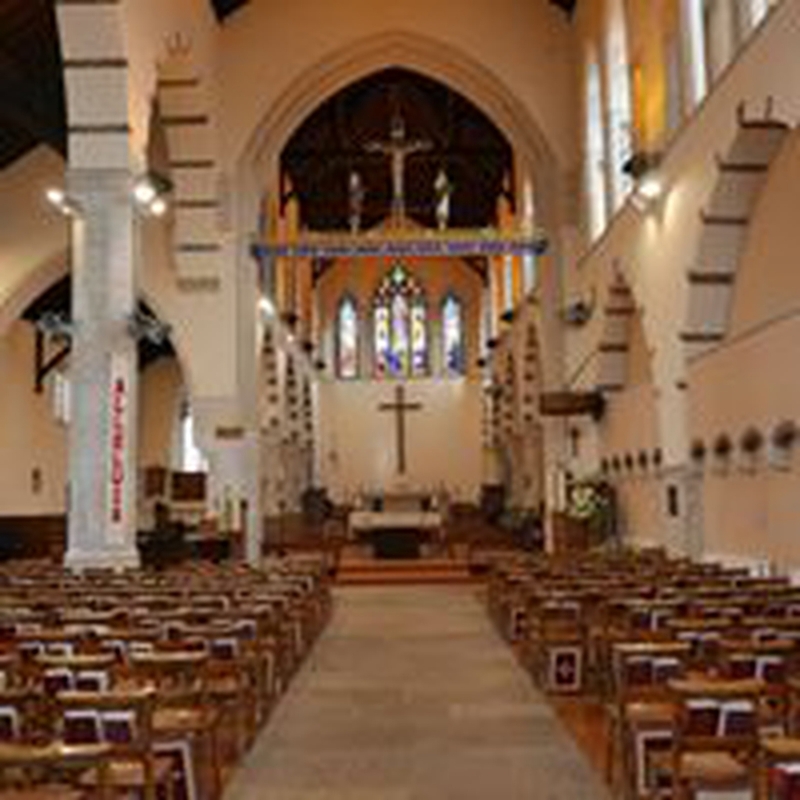 Often a service in church can accomodate more people but there is no limit on time, so it can feel unrushed meeting the needs of the bereaved. Please do enquire, but initailly the close family would appraoch the funeral director and ask for a church service. 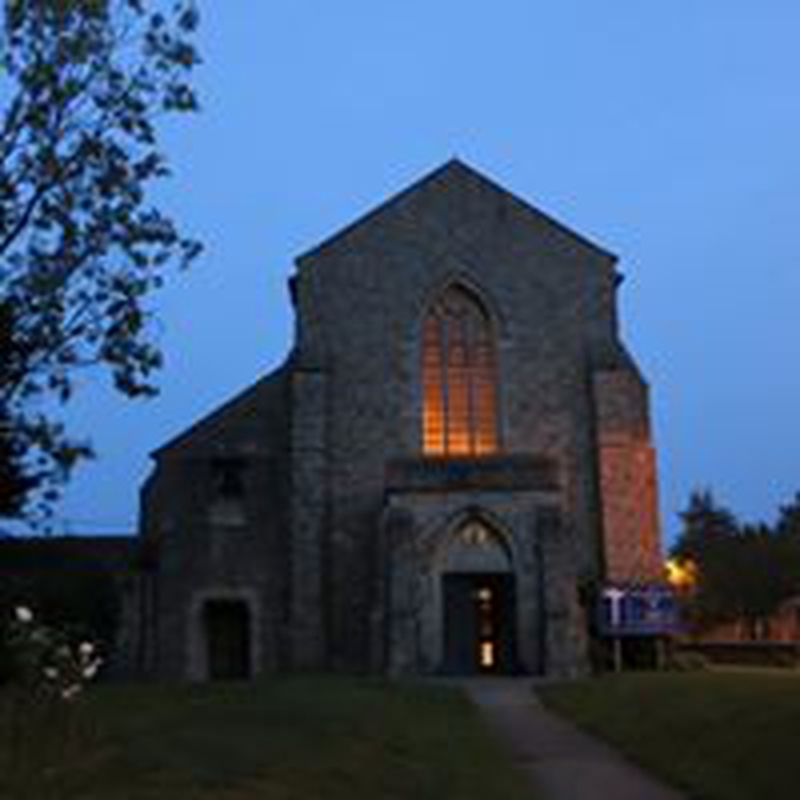 In the coming years we are keen to welcome new members and grow our congregation so perhaps the Lord is calling you to join us.